The FCA US Toledo Assembly Complex is home to some of the most advanced manufacturing technologies in the industry, so it’s only natural that its “backyard” contains a unique adventure for employees to experience the Company’s iconic vehicle: the Jeep® Wrangler. FCA US Toledo Assembly Complex off-road track. Designed as part of the North Plant’s “Toledo Way” employee training program, crews built three courses (Street, Trail Rated, Rubicon) in 340 man-hours over 11 days. 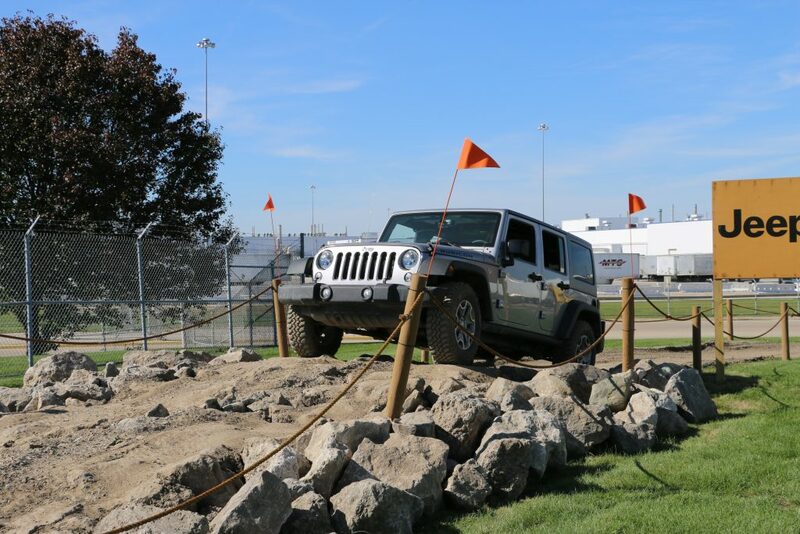 Employees, most of whom had never driven a Wrangler, had the opportunity to drive what they build inside the fence line of the assembly complex. The training began with employees riding with a professional driver on the Rubicon Course (the most challenging), afterwards gripping the Jeep’s steering wheel for themselves and carefully maneuvering the vehicles up and across 85 tons of rock and 3,150 tons of dirt on the Trail Rated course. 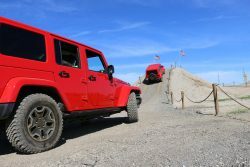 The off-road experience was one segment of a three-part employee training program, known as the “Toledo Way”, which took place while work was done to retool the North plant to build the all-new 2018 Jeep Wrangler. 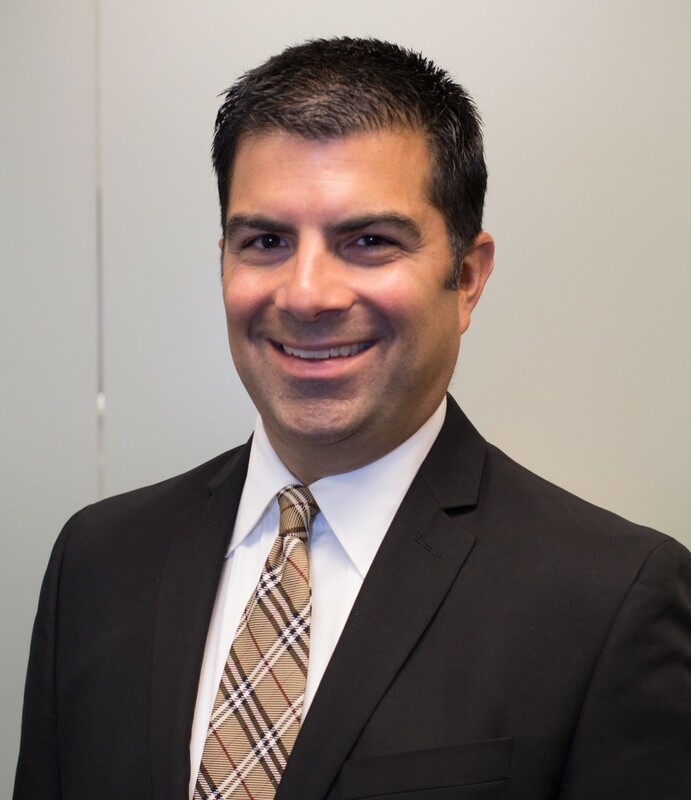 During the downtime, employees also participated in a comprehensive training program at the University of Toledo and in a variety of local community service projects. Learn more about the all-new Wrangler, built in Toledo, by visiting the Jeep website.